Growing up in the hills, we always had ‘Chulai’ ladoos or chikki as a Navratri staple. 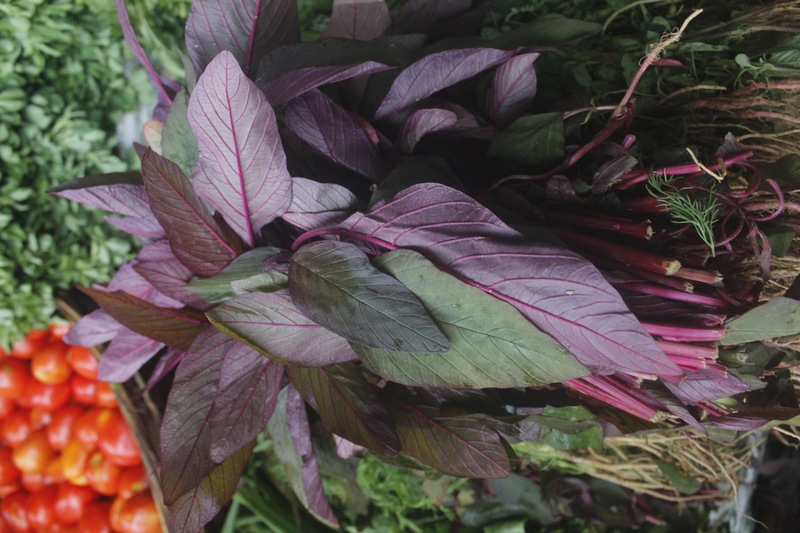 But it was only in 2007 when I was roaming the Himalayas filming a group of organic farmers there, that I became aware, that Chulai, also known as Amaranth, Ramdana or Rajgira is nothing less than miracle food, that the paharis (mountain people) swear by. More research revealed that this ancient seed is really high in protein (exactly the same amount as Quinoa) calcium and loads of other minerals. It is low in fat, and also gluten free !!! What is most amazing is that you’ll find it sitting on the corner grocery store shelf at a reasonable price. If you want to know how to use it, you don’t really have to even google. Just get hold of your grandmother and have a chat with her about it. There’s a good chance that she’ll give you a million awesome ways to include it in your diet. The farmers are full of stories about their traditional foods, and one such story I was told is that amaranth is really very resilient. Along with millets, they are a group that can grow on rugged stony soil, can withstand extreme heat or cold, survive regardless of the amount of rainfall they receive. It provides Thus we see it growing happily in every part of the country, even though climatic conditions differ so dramatically. Here are a few ideas to go by. The seeds can be heated on a high flame and made to pop. Popped amaranth can then used to make ladoos, chikkis, used for breakfast cereal, or to make high protein energy bars. The seeds can be ground into a flour, and then used to make flat breads, khakhras, or crackers. It has got this amazing nutty sort of flavor. The best thing I find about using the flour is that unlike other gluten free grains, it is much easier to use. Chapatis roll out much easier and are softer than Jowar, Bajra and Nachni. 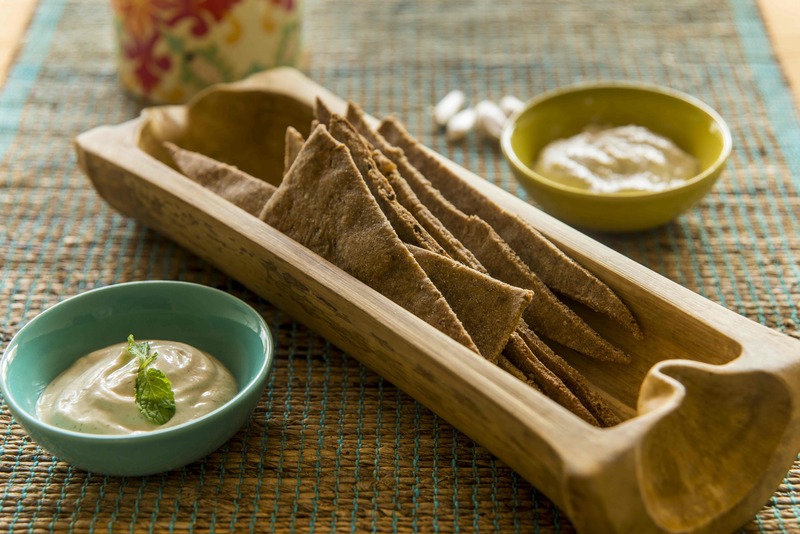 Gluten Free Crackers, easily made with Amaranth! does that inspire you to grow some of your own?